A population registration official was shot dead in the western province of Ghor, a credible source said Saturday. 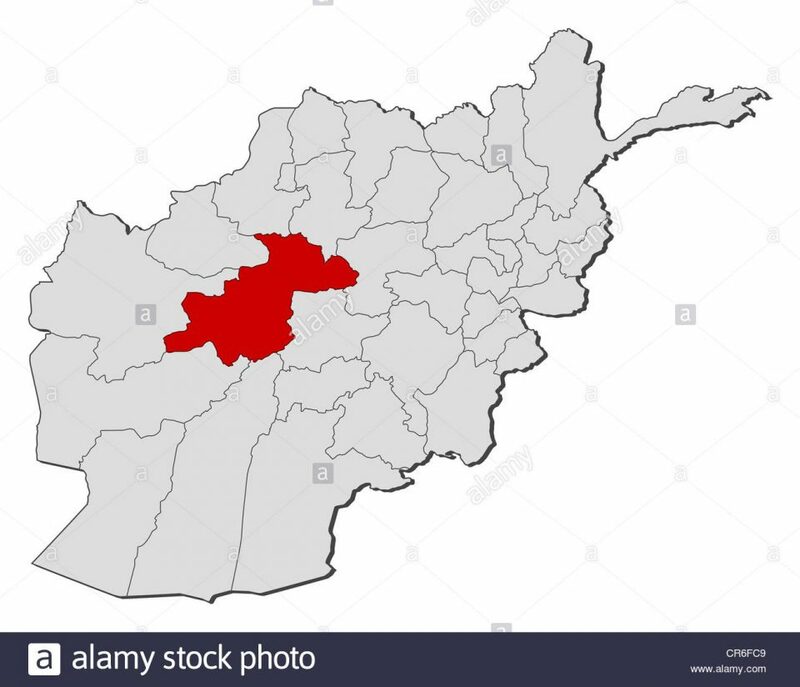 The incident happened in the Shahrak district of the province, where militants loyal to the Taliban group pulled Abdul Salam, out of his house, gunning him down outside, the source, on condition of anonymity told Pajhwok Afghan News. Police chief Shah Agha Shitab confirmed the incident but gave no information about, with the Taliban yet to comment on the incident. Taliban had intensified violence and attacks on both the security forces and civilians working for the government, particularly those involved in the government-run electoral issues recently. The group had earlier threatened to sabotage the parliamentary election process as they believed it was not in the interest of the Afghans. But, the country’s political experts said the process reflects democracy, under which the people can achieve their rights through election a new parliament by voting their favorite candidates.